The weather forecast is for a string of beautiful days here in the Pacific Northwest so that means it’s time to get outside and explore our fair state. But, where to go and what to do? Start at the library with one of these guidebooks! 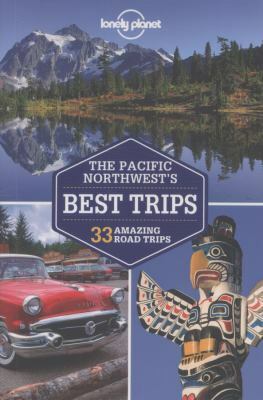 Check out the DK Eyewitness Travel Guide to the Pacific Northwest for a good over-view of the area and fantastic pictures and maps that will lead you straight to the best attractions the northwest coast of the USA has to offer. This book will take you street by street through Pike Place Market, give you details like the hours and a map of the Woodland Park Zoo, help you find a place to stay and most importantly, point you to a good place to eat. It’s also a handy travel size so you can take it along with you. If you’re interested in a road trip, I’d recommend The Pacific Northwest’s Best Trips: 33 Amazing Road Trips. This Lonely Planet guide (love them!) features 33 amazing road trips, from 2-day escapes to 2-week adventures and points out good places to eat and sleep. It includes tips on seeing each area like a local, using maps, directions and expert advice. It can help you plan trips focusing on history, food & drink, family trips, or the mountains. I’m dreaming about the three-day wine tour myself. 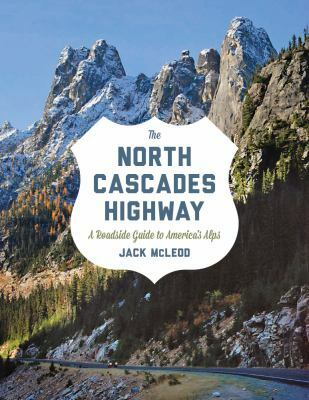 Jack McLeod who wrote the North Cascades Highway: A Roadside Guide to America’s Alps will give a free author talk at the main library on Sunday, September 28th at 2 PM. This is an illustrated natural history guide which helps travelers and readers to appreciate the deeper beauty behind the landscape. Organized as a series of stops at eye-catching sites along eighty miles of the highway, this book reveals the geological story of each location. Reserve a copy before the rush! When I was a child, our family goal was to try all of the Mexican Restaurants in San Diego. My husband wants to visit all of the major league baseball stadiums if he ever retires. Perhaps you’d like a goal also. Why don’t you search for all of the spectacular waterfalls in Washington State? The Waterfall Lover’s Guide to the Pacific Northwest is your ticket to that adventure. 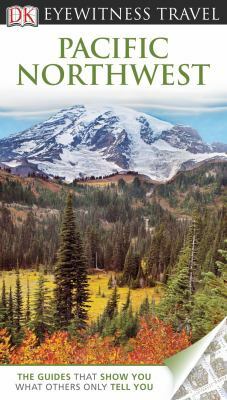 Go see five-star falls such as Snoqualmie or Wallace Falls or discover smaller, closer falls which may be hidden but not after you read this book. Check it out! My husband just completed the RAMROD (ride around Mt. Rainier in one Day). It was 175 miles of constant up and down. 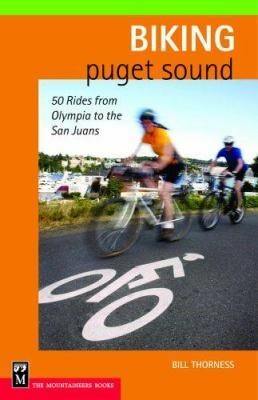 If you want to see the area from the seat of your bicycle, check out Biking Puget Sound. You’ll find local trails in Everett (our favorite is out to Snohomish along the river because you’re in the country within ten minutes of leaving home) or rides up in the San Juan Islands (steer clear of Mt. Constitution! ), or longer rides across the state. Next thing you know, you’ll be signing up for the RAMROD! If hiking is more to your liking, we’ve always used the Mountaineer’s Guides. The Day Hiking books will get you out and up to a beautiful alpine lake and then back home in time for dinner. These are the updated Mountaineer books that we all used to break in our hiking boots. 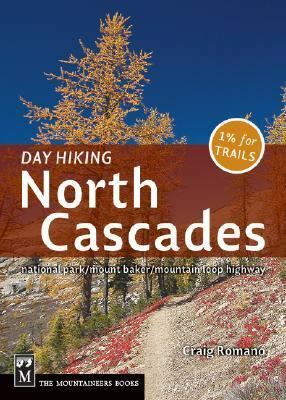 Even young children can do a lot of the hikes such as Heather, Elizabeth, or Barclay Lakes. These guides will tell you if hikes are dog-friendly, kid-friendly, easy, historical, or full of wildflowers. Of course, you’ll learn how to drive to the trails and what to look for while on the trails so you don’t get lost. 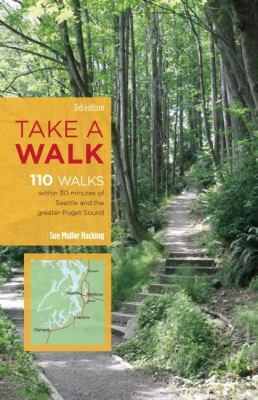 There are a number of walks closer to home included in the Take a Walk books by Sue Muller Hacking. The first walk listed is 2-4 miles on Jetty Island just west of Everett. Then there’s Langus Riverfront Park, Spencer Island, Centennial Trail, Howarth Park, Forest Park, and the Lowell Riverfront Trail. This is the book for when you just have half a day and want to explore the local area more deeply. It lists the park amenities and driving directions. Perfect. 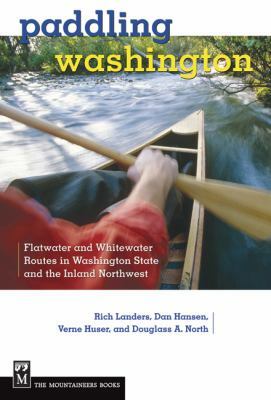 Paddling Washington: Flatwater and Whitewater routes in Washington State and the Inland Northwest is your ticket to a memorable time out on the water. Detailed locator maps and instructions on safety are included, as well as appendices on equipment, map sources and a useful route comparison chart for selecting the right trip level for any paddler. The 112 water routes cover western and eastern Washington, British Columbia, North Idaho and Montana. If you don’t have a boat yourself, you can easily rent one at the University of Washington. Be one of the boys in the boat! 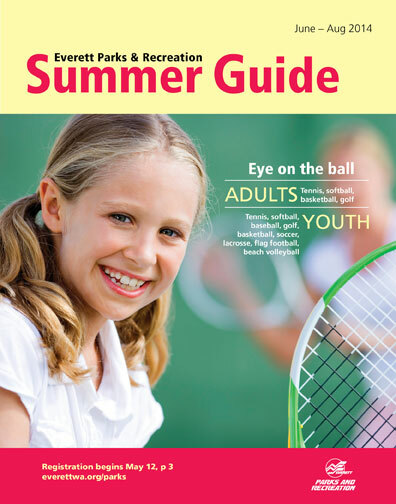 For other summer activities pick up a free copy of the Everett Parks and Recreation Summer Guide while you’re at the library. We have stacks of them and It lists day camps, aquatics, health and fitness classes, and guided outdoor activities. 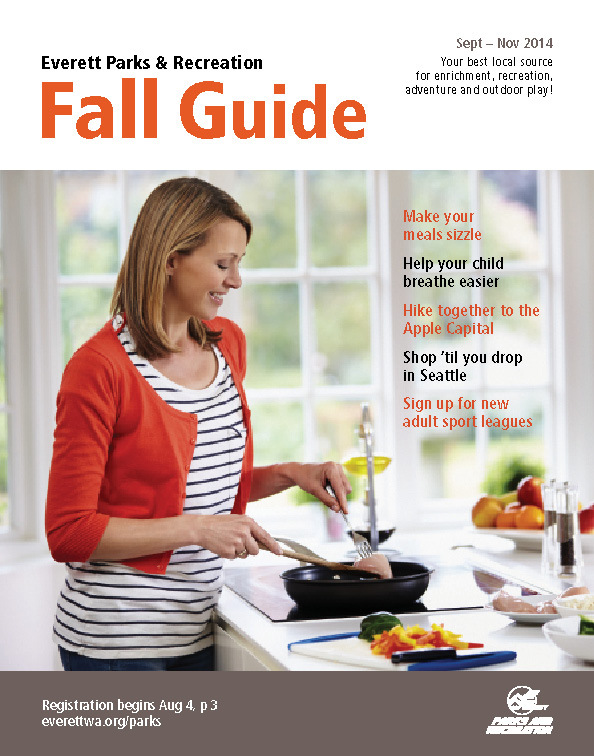 There’s a fall edition coming out soon. When we’re not at the library, I hope to see you out on the roads or water or trails. Enjoy! 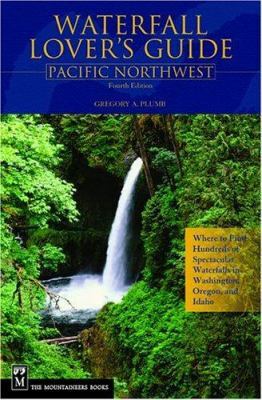 This entry was posted in Nonfiction, Travel and tagged Pacific Northwest, travel guides by Leslie. Bookmark the permalink.